Many children enter school without the benefits of rich vocabulary or understanding of social reasoning. Children deserve a level playing field for closing the gap in achievement. From 3 to 3 is a proven sound pedagogical method. Contact us and learn more about FROM 3 TO 3®. 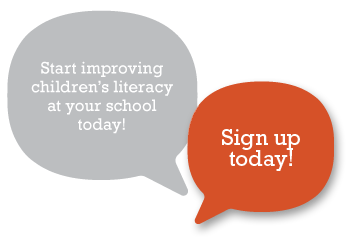 Tell us about your schools, the learning needs of your children and your community. We work with you to make FROM 3 TO 3® successful for your children. Cost of workshops estimated depending on school and district size and needs. All the information contained or accessible through this Web site is protected by trademark of Coopershill or its content suppliers. See Legal Notice on Contact page.